As New York City officials claim there is no money in the budget to increase spending on education and other social programs, they are turning to vices to make ends meet. Late last year, State and City officials were looking at the option of legalized marijuana to fund subway repairs. Now, lobbyists are courting Albany to expand gambling in New York City. 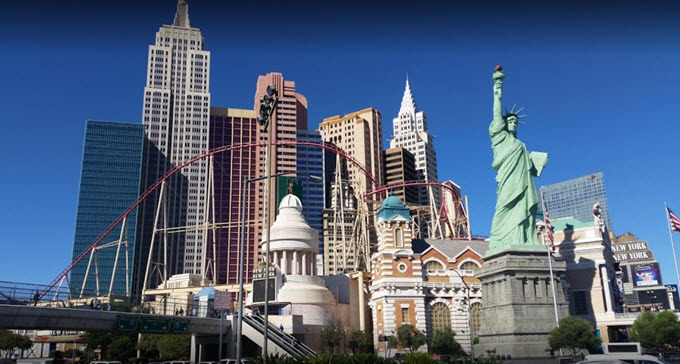 Las Vegas Sands Corporation met with New York State Senate leaders last week to pitch a plan for casinos in the City, claiming just three new casino licenses in the five boroughs could generate $1.5 billion almost immediately. This is all on the heels of Sands selling their Bethlehem Casino to affiliates of Poarch Band of Creek Indians. So Las Vegas, Nevada-based Sands is selling its Pennsylvania-based casino to an Indian tribe from Alabama–and now Nevada wants in on New York. Try to keep up here.